I hope your Thanksgiving was filled with fabulous food, fun, and family moments that fill your heart with joy, gratitude, and love. Join me in celebrating Day 1 of the That Which Awakens Me Book Release Party Countdown. Check out the video below that features me reading an excerpt from Chapter 5 of my new book That Which Awakens Me: A Creative Woman’s Poetic Memoir of Self-Discovery. It discusses my writing life. For more information, visit www.anandaleeke.com. The book is available on Amazon.com. 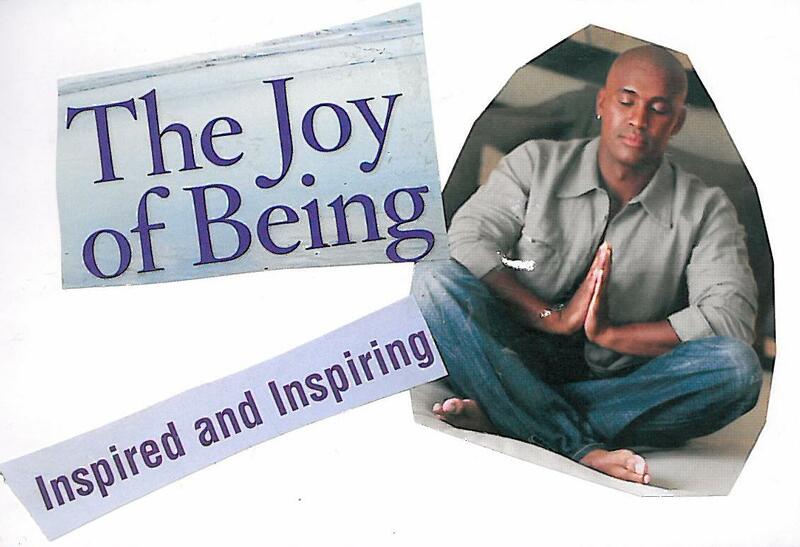 If you are in D.C. on December 6, come on by the official book release party from 4pm to 5pm at SHAKTI MindBody Studio www.shaktimindbodystudio.com, 1302 9th Street, N.W, Washington D.C. The Chinatown Metro (walk 3 blocks north on 7th Street) and Mt. Vernon Street Metro (walk 1 block South on 7th Street) are located near SHAKTI. Judy Weathers, my Ameriprise Financial financial advisor will provide a gift certificate for a free consultation to individuals who purchase copies of That Which Awakens Me and Love’s Troubadours – Karma: Book One (my debut novel about a yoga teacher in D.C. (www.lovestroubadours.com). The book party will be videotaped by Matt Leeke of Majik Productions, Inc. 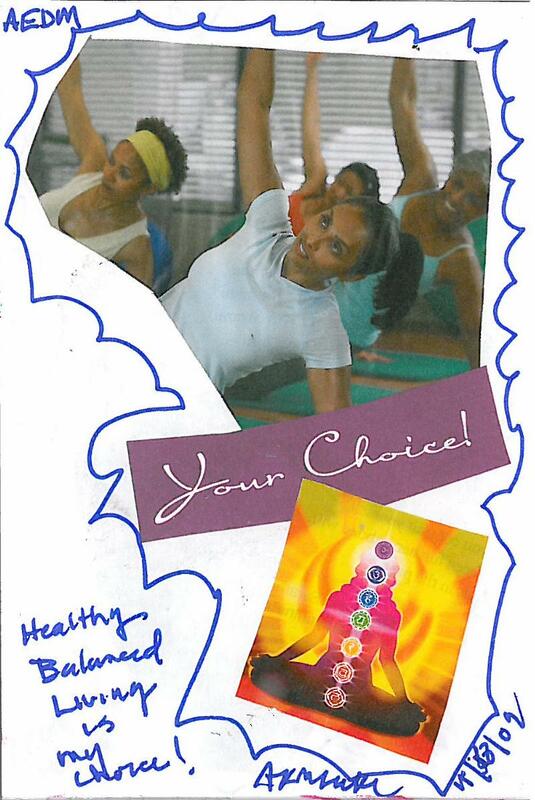 Many thanks to my yoga teacher Faith Hunter (www.faithhunteryoga.com) and her SHAKTI business partner Ieshia Ali for hosting the book party! Thank you for your positive energy and support! Yesterday, I received three boxes filled with copies of my new book That Which Awakens Me: A Creative Woman’s Poetic Memoir of Self-Discovery (it is available on Amazon.com now – http://tiny.cc/6pfMW) from my publisher. It was humbling to open the boxes and look at the physical manifestation of a seed Creator planted in my womb many moons ago. I sat in silence for a few moments and just gave thanks. My heart was so full. I was speechless. Yes me chatty Cathy who always has a word or two to share. The beauty of the moment was INCROYABLE (incredible as the French say)! As I read through the book, I thought about all of the people who have come in and out of my creative life. I also thought about the support and inspiration I received from various online and offline communities. WOW! I know I have been blessed! What came up next were thoughts about a few folks who have moved out of my creative life. Their departures reminded me that physical, emotional, spiritual, and relationship releases always come when I birth a dream into the universe. 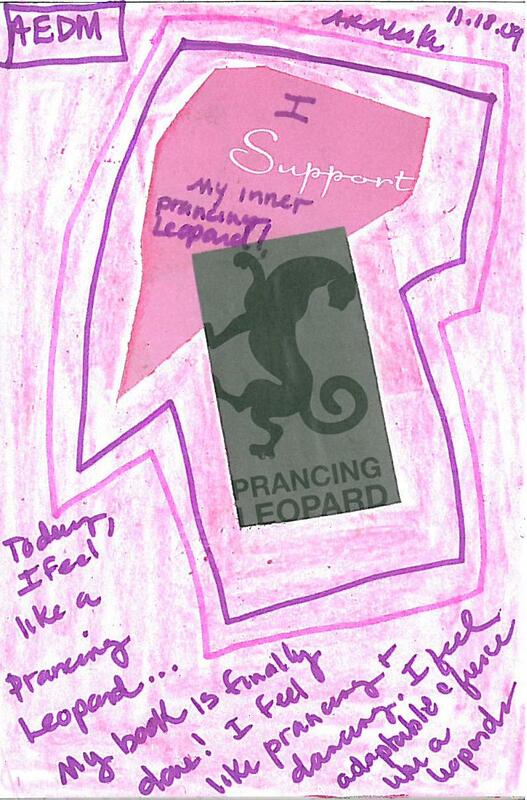 It also fits with the release work I have been doing with support from my life coach Yael. So I am not surprised. That’s just par for the course. Lately, I have been having a lot of intuitive experiences that connect me to just the right energy, quote, article, book, conversation, music or creative event that offers wisdom on release. What a blessing! These experiences are expanding my awareness and opening my heart so I can give thanks and move forward into greater blessings, experiences, and growth opportunities. Many thanks to everyone who has played a role in my creative life! Greetings All: Click on the button above to hear me read two short poems from Chapter 3 of my new book That Which Awakens Me: A Creative Woman’s Poetic Memoir of Self-Discovery which is now available on Amazon.com. Enjoy! Join me for my November online yoga class for computer users on Saturday, November 21 from 11:00 a.m. to 11:15 a.m. on Stickam.com: http://stickam.com/anandaleeke. The class will focus on the practice of compassion promoted by the Charter for Compassion: http://chartforcompassion.org. 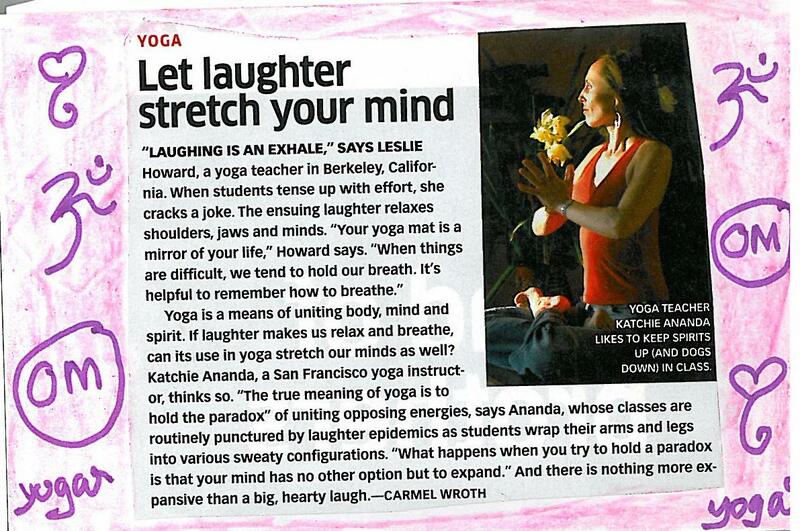 To learn more about my yoga services with kg yoga life practices, visit http://kgyoga.blogspot.com. 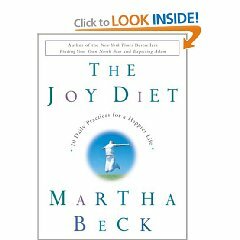 As you all know, I have been reading The Joy Diet by Martha Beck with Jamie Ridler’s Next Chapter Book Blogging Group for several weeks. Click here to learn more about the group: http://tnc-thejoydiet.blogspot.com/2009/11/joy-diet-laughter.html. 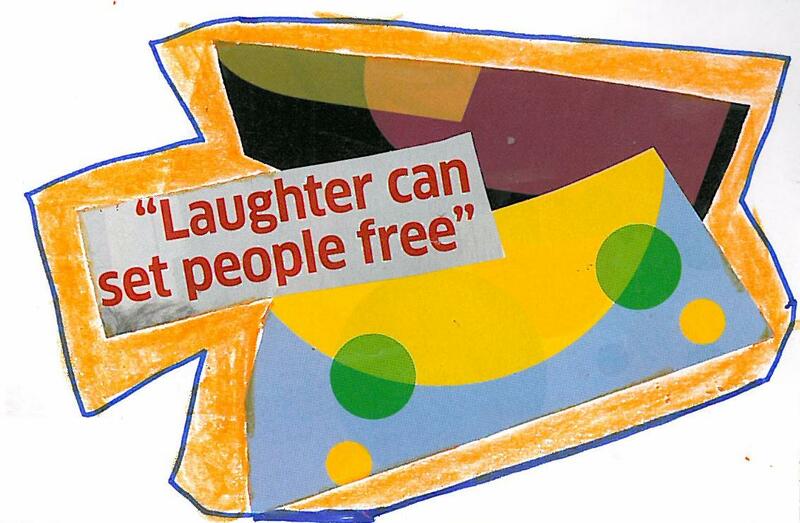 Last week I started reading Chapter 8 which discussed laughter. 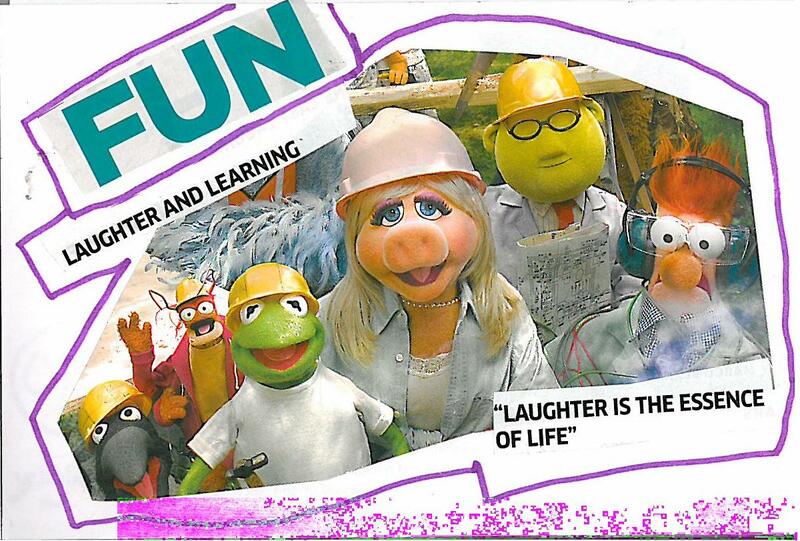 I gave myself two weeks to really digest the chapter and deepen my practice of laughter. 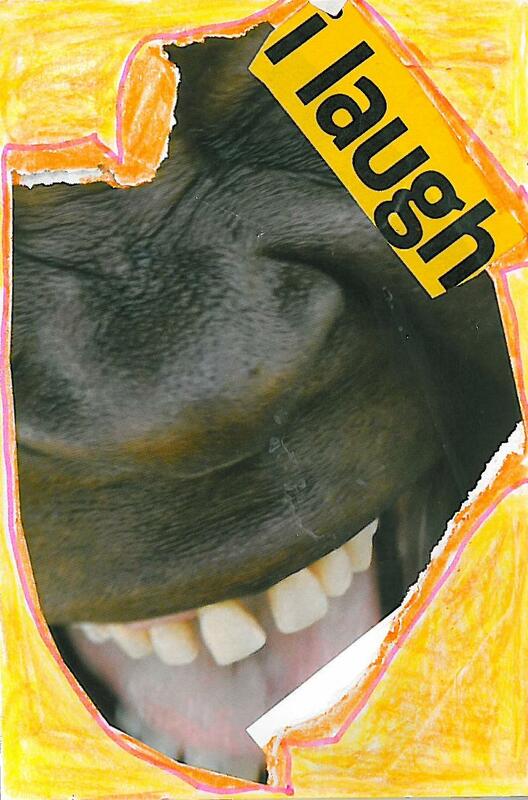 The end result was a series of collages about laughter. Each time I look at them, I giggle. Maybe that will happen when you look at them too. See my collages below. 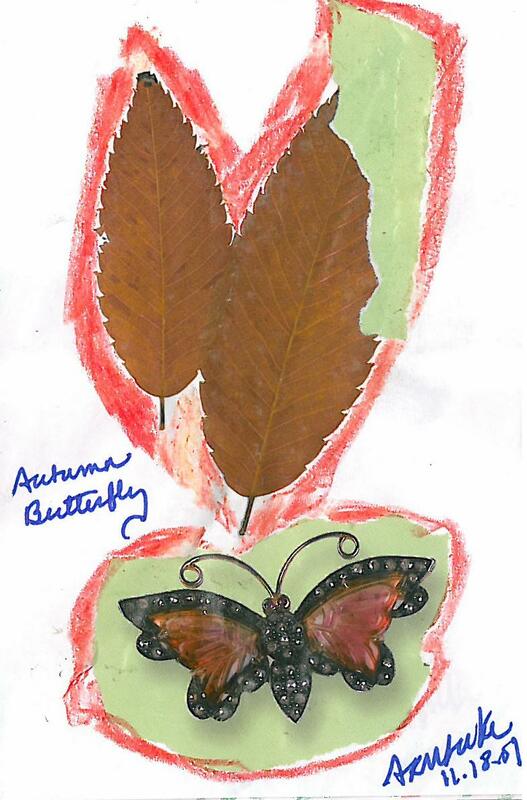 This week, I had a great time with my Art Every Day Month journal. Click here to learn more about Art Every Day Month: http://creativeeveryday.com/art-every-day-month. 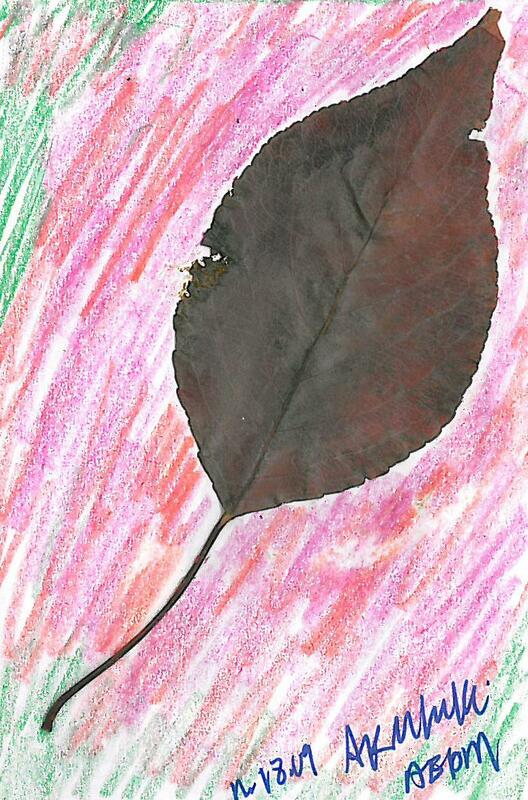 For the past two weeks, I collected leaves from my neighborhood walks. I used them in my journal collages. 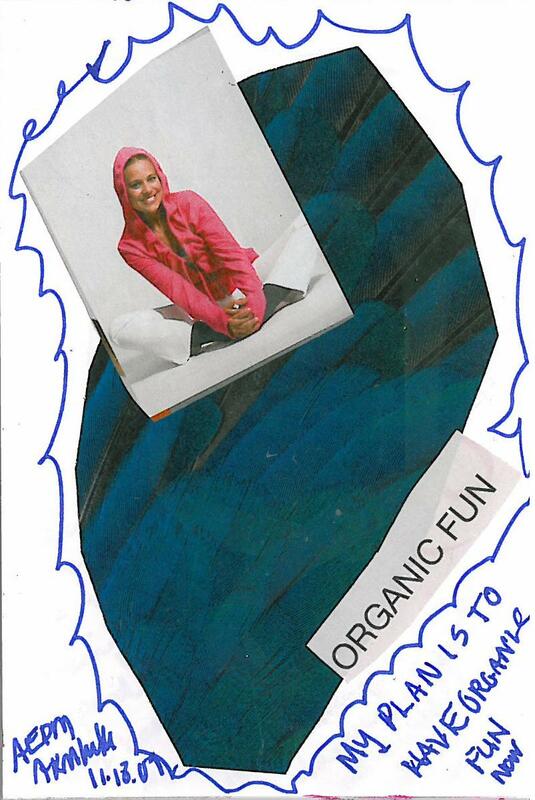 I have also been using my collages as a part of my life coaching homework assignment that involves releasing. 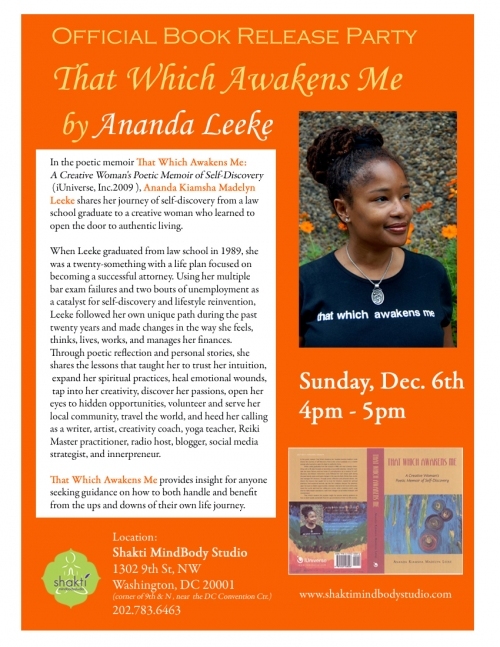 After my new book, That Which Awakens Me: A Creative Woman’s Poetic Memoir of Discovery (http://www.iuniverse.com/Bookstore/BookDetail.aspx?BookId=SKU-000112557 and www.anandaleeke.com) became live, in color, and available for purchase on November 18, I felt this huge RELEASE. So I made some collages, practiced yoga, meditated, went running (yes I am back to running – my 30 day birthday countdown! ), and planned some fun outings with friends! See my collages above. Let me know what you think about them. Happy News! My new book That Which Awakens Me is online for purchase! Today I received an early birthday present from my publisherwhen I learned my new book That Which Awakens Me: A Creative Woman’s Poetic Memoir of Self-Discovery is available for purchase online here: http://www.iuniverse.com/Bookstore/BookDetail.aspx?BookId=SKU-000112557. It will be made available on Amazon.com and other online bookstores in the coming weeks. Many thanks to Creator and everyone who helped me reach this place of joy, satisfaction, and completion! PS: If you are in the D.C. area on December 6, please join me for my official book release party at SHAKTI MindBody Studio. See the flyer below. On November 18 at 8pm EST, Ananda launches kg yoga life practices show on MomTV show. Join her! 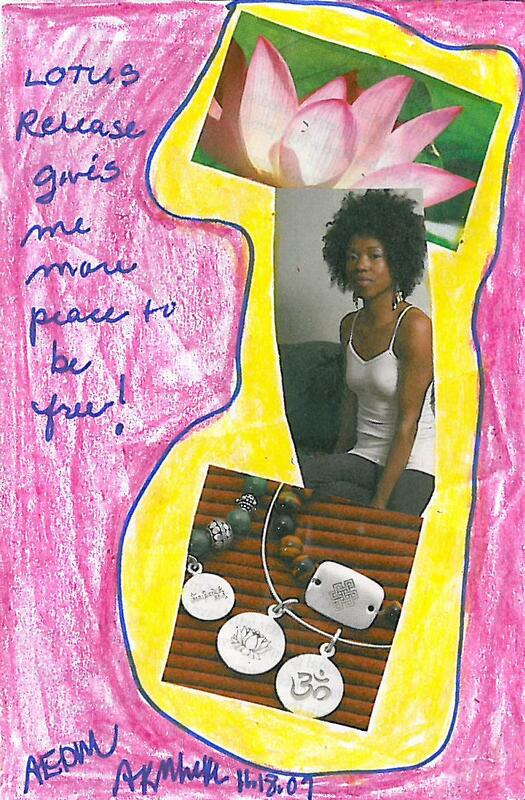 Listen to Ananda share quotes and a poem form Chapter 4 of her new book That Which Awakens Me: A Creative Woman’s Poetic Memoir of Self-Discovery (December 2009). The poem she reads is entitled "Creativity."